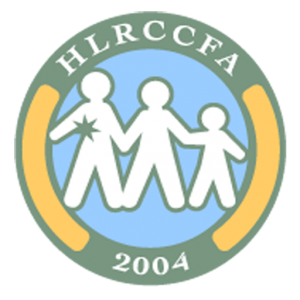 Starting in January 2018 it was agreed that we would upgrade the hlrccinfo.org website to be smart phone friendly using WordPress. This upgrade was paid for by the VHL UK/Ireland charity. At the same time the domain name and web server was also transferred and paid for by the charity. Previously this has been funded by the VHL Alliance.